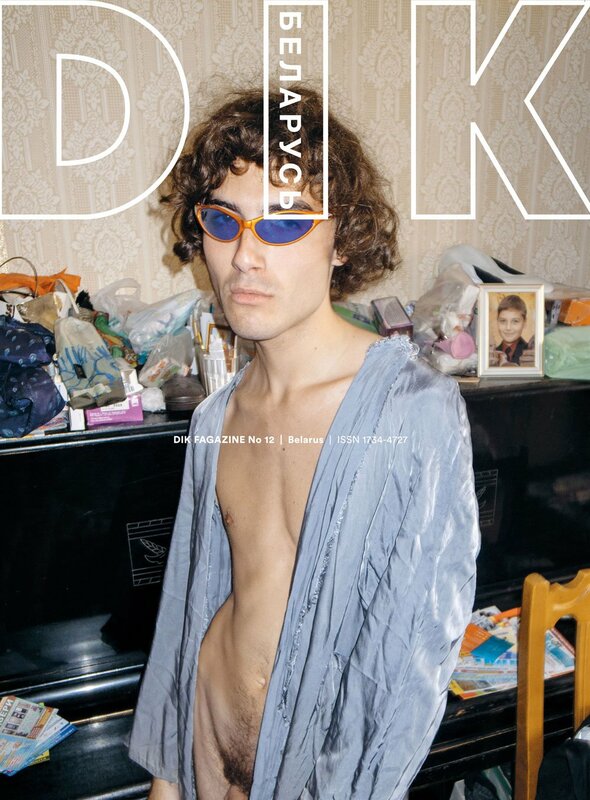 In 2005, artist Karol Radziszewski founded DIK Fagazine, the first arts publication in Poland dedicated to the exploration of contemporary homosexuality and masculinity. 2005 was a crucial year for many reasons in Poland; as the right-wing political party Law and Justice (PiS) won the election with a conservative agenda, Lech Kaczyński, then mayor of Warsaw and later President of Poland banned the Parada Równości, the city’s Gay Pride parade. 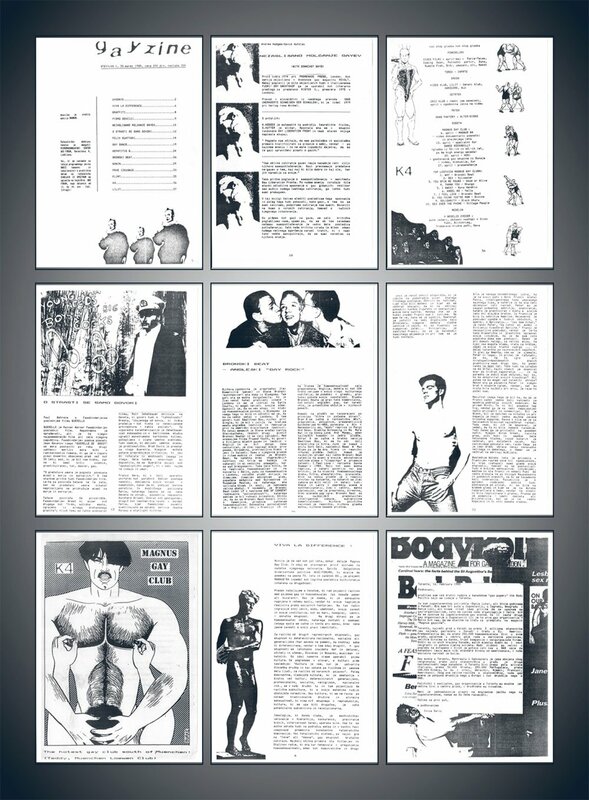 In the same year, an important gay novel, Lovetown (Lubiewo) by Michał Witkowski was released, and Karol’s solo show, Fags, became the first openly homosexual exhibition in Poland. 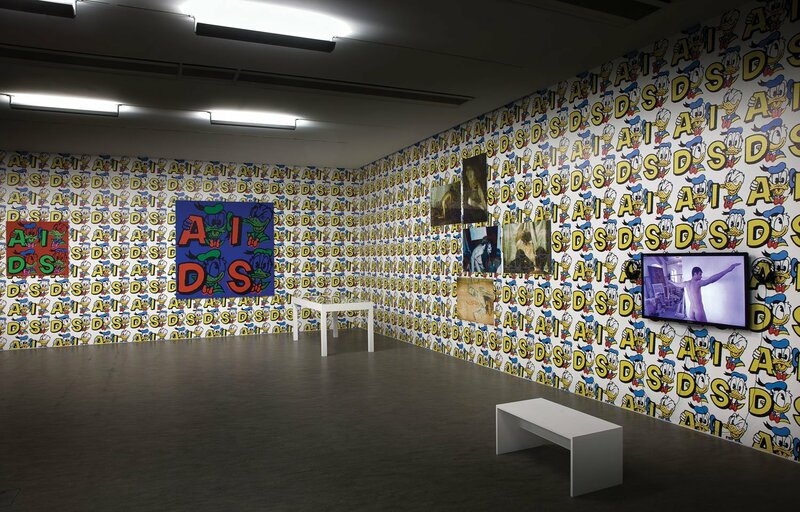 Against a backdrop of increasing hostility and often violent resistance towards homosexuality from nationalist and religious groups, Radziszewki has spent more than ten years researching and producing a growing archive of queer histories from eastern Europe, a project which has become the centre of his artistic practice. For more than ten years, Karol has travelled from Poland to Romania, Ukraine, Belarus, Croatia, Estonia, Bulgaria, Slovenia, Serbia, Czech Republic and Hungary, recording oral histories with the people he meets to collect case studies of their lives. 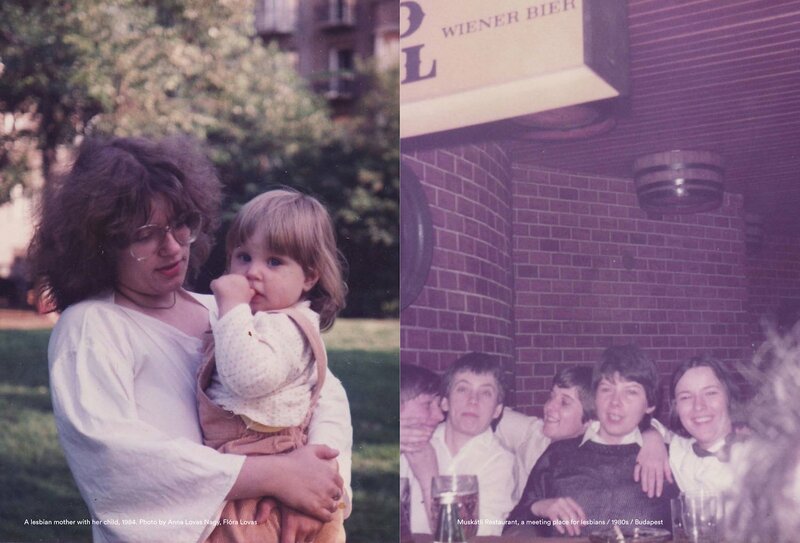 The interviews often move from anecdotes of homophobia or love stories to cruising spots, gay clubs and the early histories of gay magazines and organisations as told by those involved. Some issues are monographic, focusing entirely on one country, including the most recent issue on Belarus. In each new place, he often finds himself the first person to address these issues from an artistic perspective, something which has provided privileged access but also a sense of responsibility towards the stories he hears. 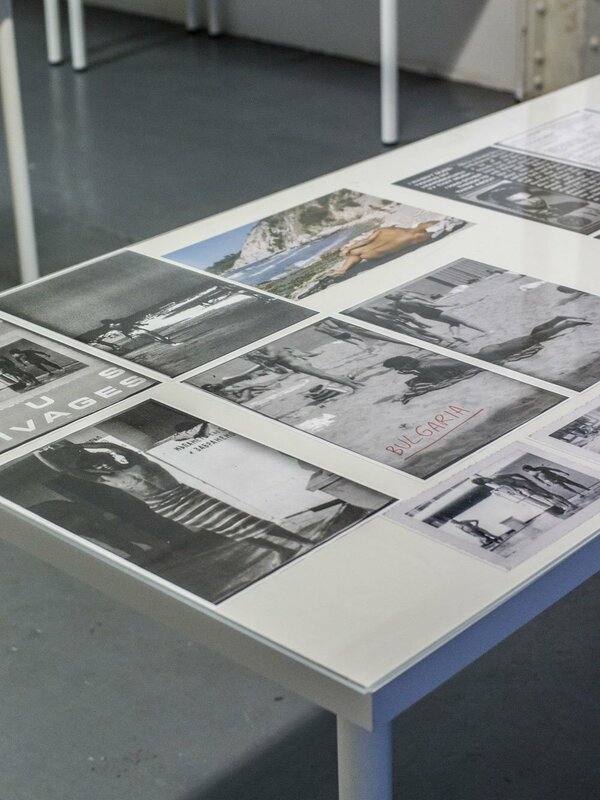 Each issue includes a long introduction in which Karol records what he has seen, how long he has spent there, and who he has met as a form of reportage. 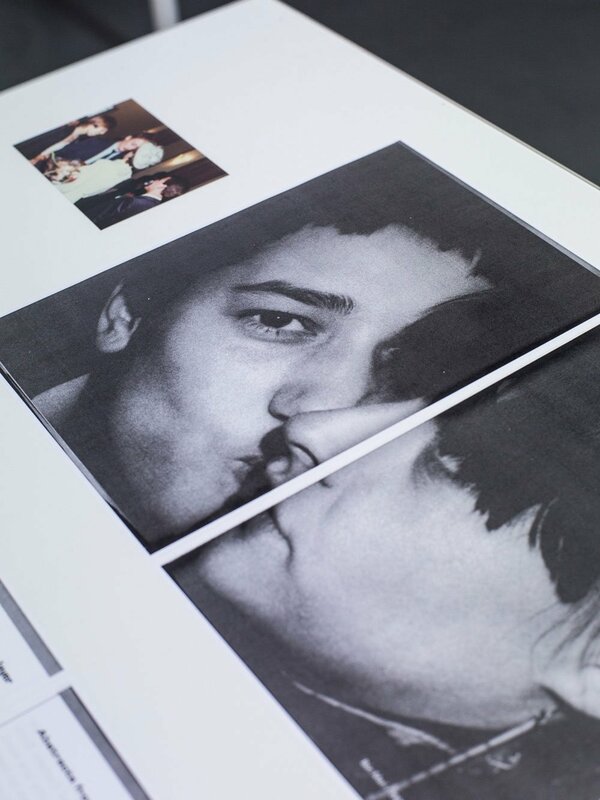 At the same time, he collects as much material as he can, re-photographing and digitising thousands of old photos, magazines and written ephemera to reprint across the pages of the magazine. Unsurprisingly, the material he has gathered often goes far beyond what he can use; thus, in 2015, he founded the Queer Archives Institute. 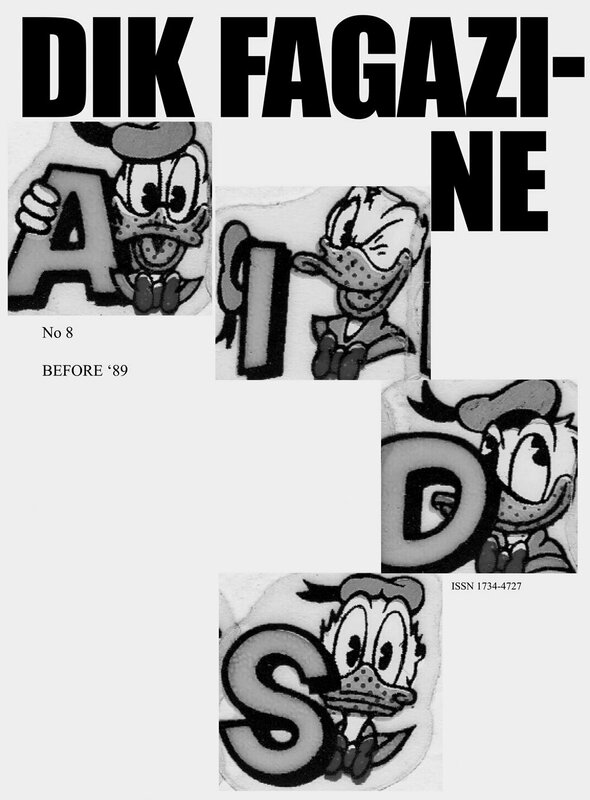 This issue was central in his decision to organise the collection under the term “queer”. Referencing recent western academic traditions, the word betrays the archive’s desire to resonate beyond the region. In Poland, the term “queer” is not widely known or understood. Any reference to queer theory or queer studies is therefore comparatively safe — whereas “if you were to say ‘gay lesbian studies’ in Poland, it would be very problematic.” Beyond this, though, the project is locally focused, and seeks to find names, words and dates that are alternative to the North American/western European context; symbols of queer culture that are different to those that define queer identity in the west. (Karol himself previously called his solo exhibition Pedały, the most offensive Polish homophobic slur). In its understanding of the specificity of East and West, his aesthetic rejects a rainbow palette in favour of black and white. For now, Karol sees himself in a moment of collecting. 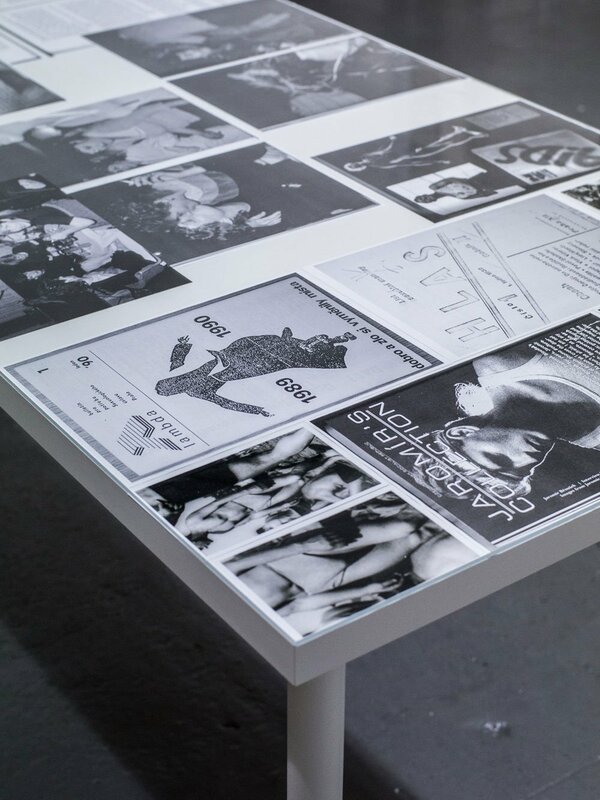 A couple of recent exhibitions of the Queer Archives Institute, including most recently at Centrala in Birmingham, have given him the opportunity to experiment with how to display his research. 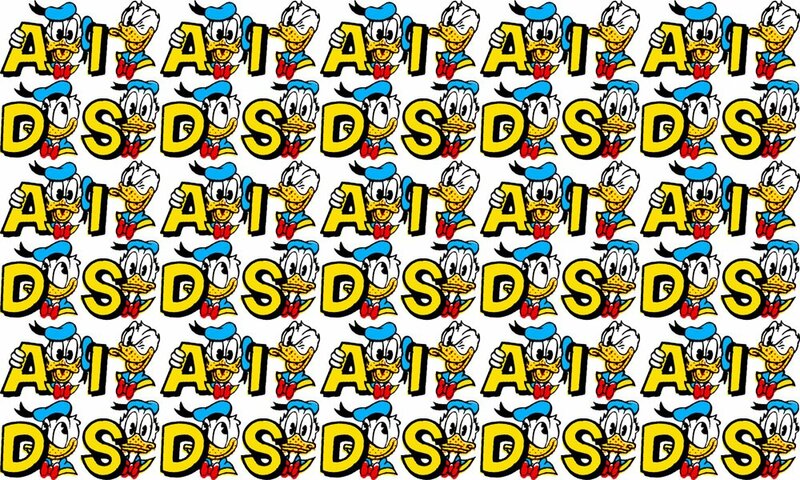 Arranged as a collage, he juxtaposes a selection of contemporary documents with older archival material, texts and his own works. The highly curated selection barely scratches the surface of his collection, and Karol has considered gathering all the material onto a vast online platform. Currently, though, the process remains experimental and unfixed, allowing unfettered access to a network of voices across the region collectively writing their own queer histories.